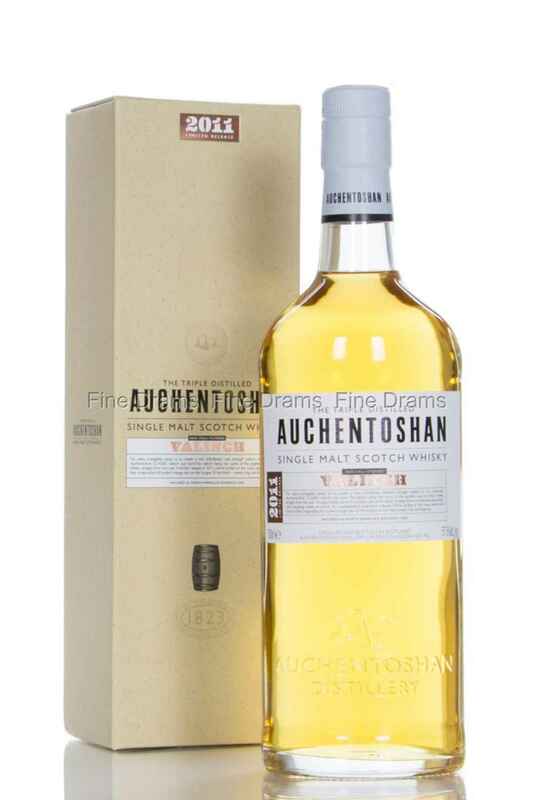 A fantastic cask strength whisky from the Auchentoshan distillery. Valinch is named after the giant “pipette” which is used to remove whisky from a cask for tasting. As with all Auchentoschans, this is, of course, triple distilled, which gives a light and very fruity character.